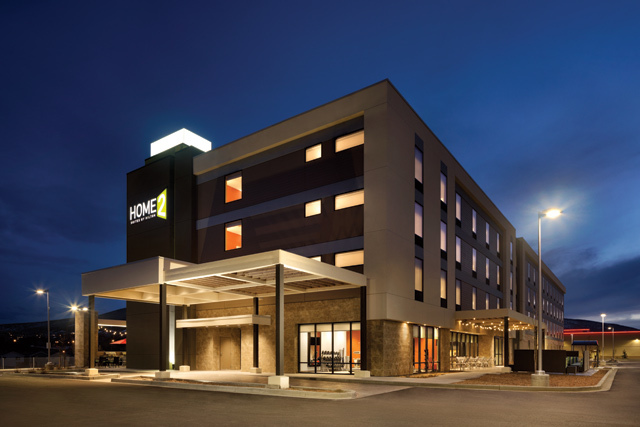 The Home2 Suites by Hilton Richland is the newest all-suites hotel in the Tri-Cities. 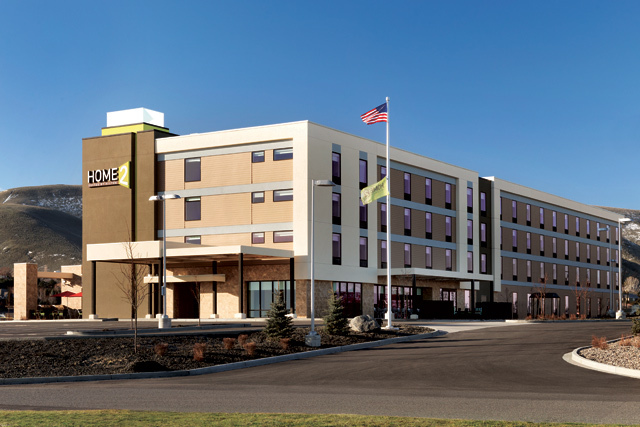 Our spacious suites feature full kitchens and complimentary WiFi. 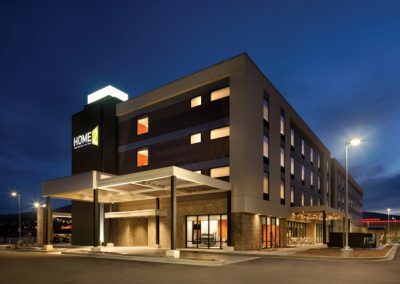 Hotel amenities include complimentary hot breakfast, indoor pool and hot tub, modern exercise facility, and outdoor BBQ grills. 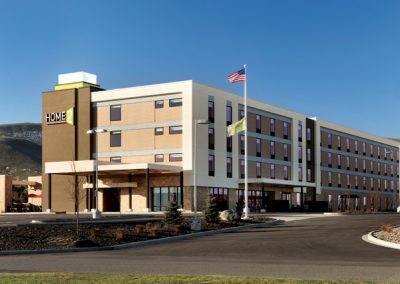 Located in Richland’s Queensgate neighborhood, our Home2 Suites hotel is easily accessible from all major highways.